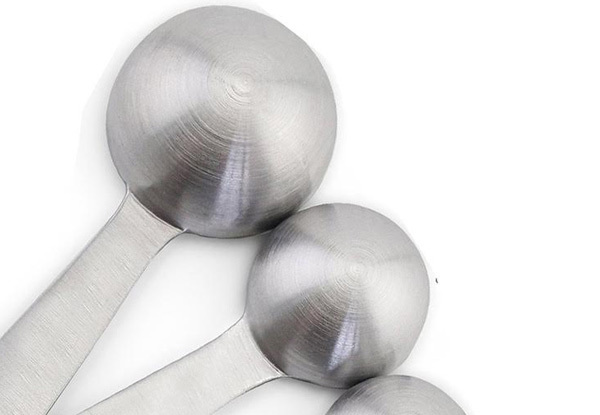 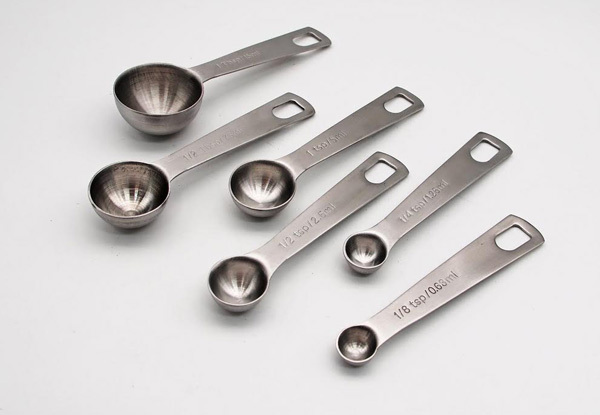 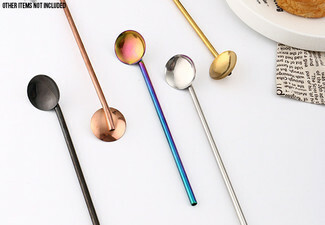 Make sure you're following those recipes to the t-spoon with a set of measuring spoons. 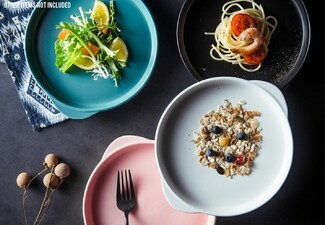 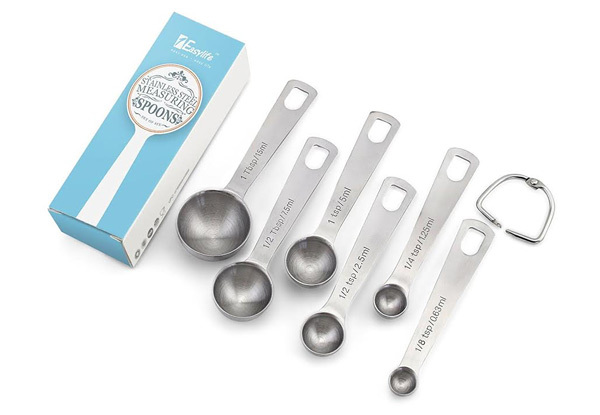 This six-piece stainless steel measuring spoon set should put you in good stead to being a master chef in your own right. 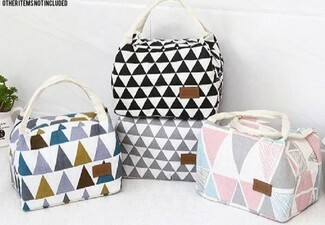 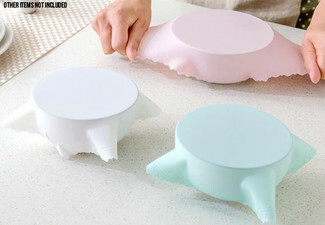 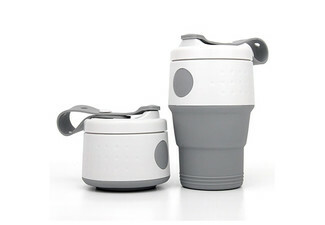 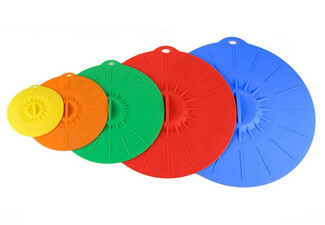 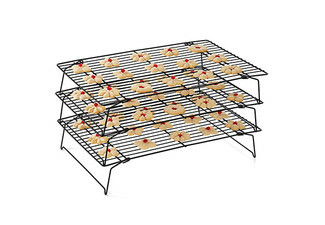 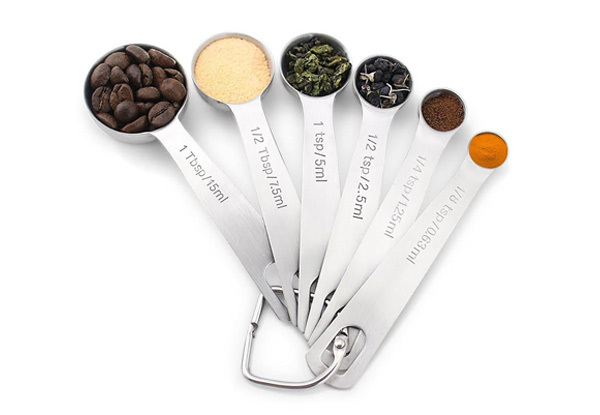 Long lasting and durable giving you accurate measurements for hassle-free cooking and baking. 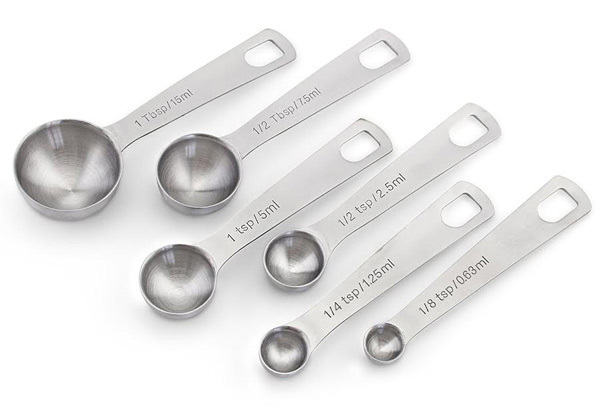 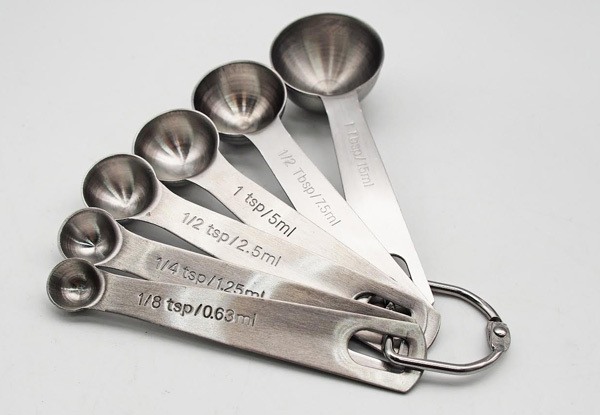 Grab a six-piece stainless steel measuring spoon set for $12 from Kmall.